These Power Packages are a Road map for any 55k AMG owner. Sometimes its difficult to get a straight answer for what to do to your car next. Here we make it easy! Just follow our staged upgrade kit progression and you'll keep on winning! 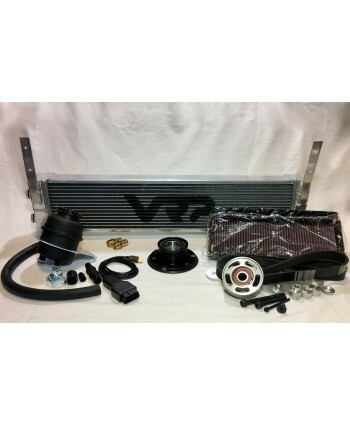 This Power Package Brings your 55k Up to date to where we think it should've been from the factory!This Kit will Boost your 469HP 55k up to 520HPKit Includes:80mm Supercharger PulleyECU TuneSplit Cooling KitDry Flo Filters.. This is our Stage 1 power package. 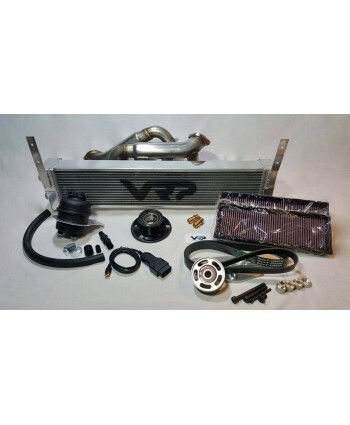 The first step to building your beast!This Kit will Boost your 469HP 55k up to 550HPKit Includes:Supercharger PulleyECU TuneHeat ExchangerSplit Cooling KitBelt Wrap KitAir Filters.. This is our Stage 2 power package. 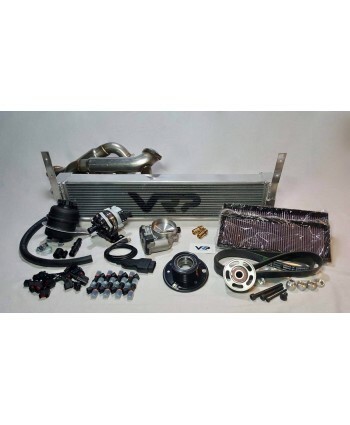 This stage adds headers to boost your horsepower and help dissipate heat from the engineThis Kit will Boost your 469HP 55k up to 600HPKit Includes:76mm Supercharger PulleyECU TuneHeat ExchangerSplit Cooling KitBelt Wrap KitMidlength HeadersK&N Filters.. This is our Stage 3 power package. At this stage you can consider your car "Full bolt on"This Kit will Boost your 469HP 55k up to 650HPKit Includes:76mm Supercharger PulleyECU TuneHeat ExchangerSplit Cooling KitBelt Wrap KitMidlength headers82mm Throttlebody DIY Kit550cc InjectorsVRP Superflo PumpHigh FLow Filters.. This is our Stage 4 power package. 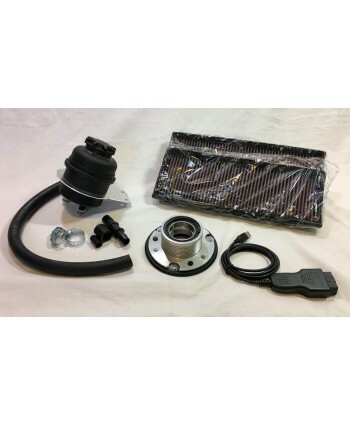 This kit changes out the 77mm Pulley for our exclusive 70mm Clutched pulley, Producing 16.8PSI!We also add a trunk tank to this kit to take care of the cooling. 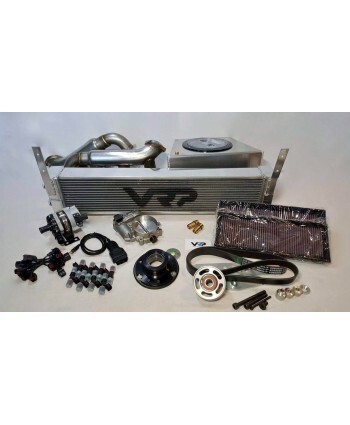 This Kit will Boost your 469HP 55k up to nearly 700HPKit Includes:70mm Supercharger PulleyECU TuneHeat ExchangerBelt Wrap KitMidlength headers82mm Throttlebody DIY Kit550cc InjectorsVRP Superflo Pump..